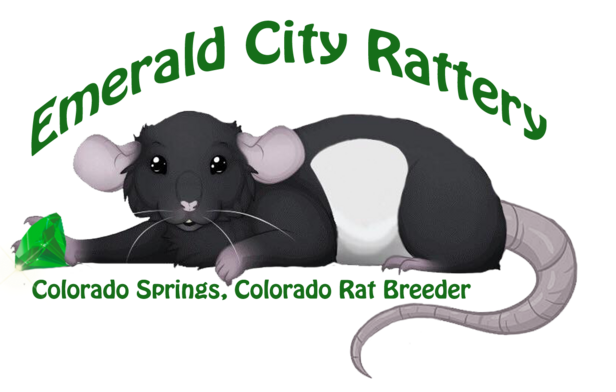 Approved Breeders Colorado Rat Breeders! 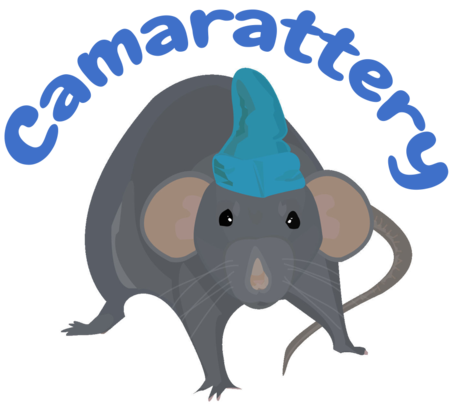 A listing of the reccomended rat breeders in Colorado. All are ACRE members. Voted in by the board. We do not take responsibility for the breeders on this page. Be responsible in adopting your pets. But these members are in good standing with ACRE and with the Colorado rat community. and longevity. 100% Dumbo! Dwarf, Black, Angora - Newly Discovered, Harley, Chinchilla, Chocolate, Red Eyed Marten, Silvermane, Marble, Whiteside, Hairless, Harlan Dark Agouti, Masked/Patched/Dalmatian, Fawn, Blazes, Albino, Hooded, Siamese, Burmese, Sable Burmese, Russian Blue, American Blue. Specializing in Russian Blue, American Blue, Black, Mink, and Agouti with various patterns at the moment but working towards White-Sided, Variegated. Some with Down Under. I also am working on keeping Rex in my marked line and standard coats and hairless in my White-Sided line.